A biker is buying me a beer this weekend. I won this beer by mentioning the Cadillac Calais. The biker (Don, an interesting guy, who I didn't know until today) was in my store talking about cars. He likes old Caddys. A lot of bikers I know like big old American cars. I mentioned that when I was a kid my next door neighbor had a Cadillac Calais. He insisted that Cadillac never made a Calais, that my neighbor must have had an Oldsmobile. He bet me a beer. I went to the internet. I won the bet. I'm hoping I can substitute a mixed drink for the beer. I don't like beer. 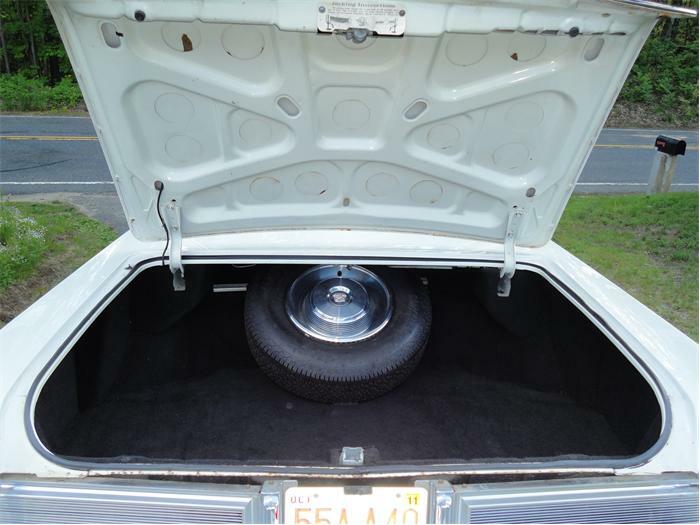 The Calais was Cadillac's bottom end car from the mid sixties through the mid seventies. It was basically a decontented DeVille. The things you would normally expect to find on a Cadillac, i.e. power windows, a radio, vinyl roof, air conditioning, power / leather seats, etc., were either extra cost options or not available on the Calais. Most people wanted luxury in their Cadillac and went for the DeVille. The Calais was not a big seller. 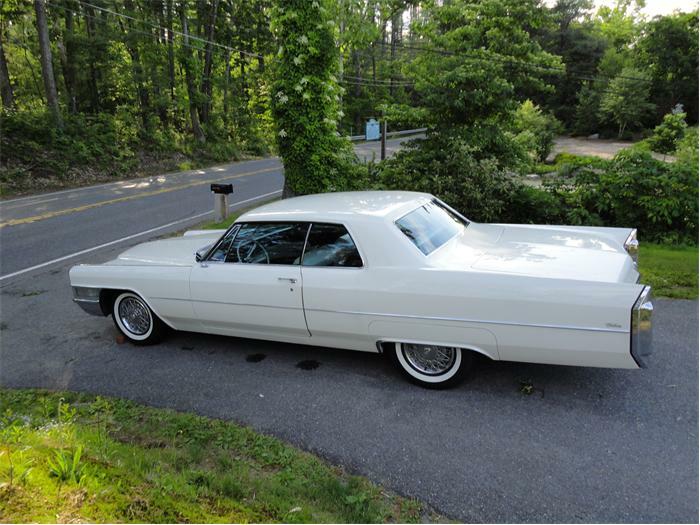 While the Calais may not have been as "luxurious" as a DeVille, it was still just as huge. ("Huge" is probably an understatement.) The Calais is 20" longer than a Hummer H2. Its wheelbase is 11" longer than a Ford Expedition's. For a car that is as big as it is, there's not a ton of room on the inside. Most of the car is hood and trunk. More trunk than hood. Look at the size of that thing. You could live in there. I have no desire to own an old Cadillac. They are just not my type of car. But, I have to admit that there is something that makes me say "wow" whenever I see one. The size, the acres of chrome, the details, everything about the car, are completely alien to what I'm used to today. Unlike all the similar shaped cars today, an old Caddy made you take notice of it. It comes from a time when Americans were proud of the cars they built and we were proud to be driving them. 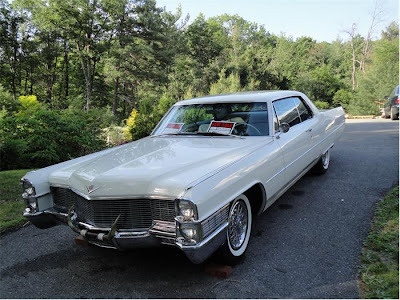 Even in its day, when all cars were huge, a Cadillac stood out. Things got bad for Cadillac during the 1980s and 1990s. Times changed, tastes changed, technology changed and Cadillac didn't. Cadillac lost its way and an entire generation (the "baby boomer generation", of which I am a part) of buyers. 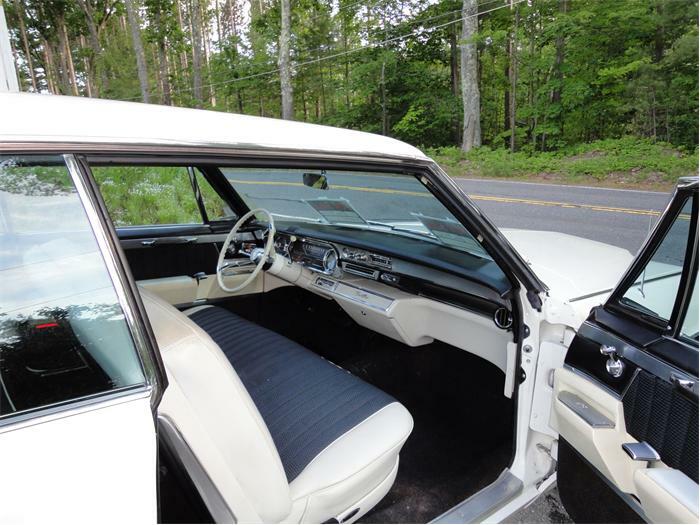 The Calais is a reminder of a time when people would forgo certain luxuries just to own and be seen in a Cadillac. Cadillac is starting to find its way again with spectacular cars like the CTS-V. Maybe soon there will be a whole new generation of people who want to own and be seen in a Cadillac. I hope so. This Calais is located in Westminster, MA. Click here to see the ClassicCars.com ad.